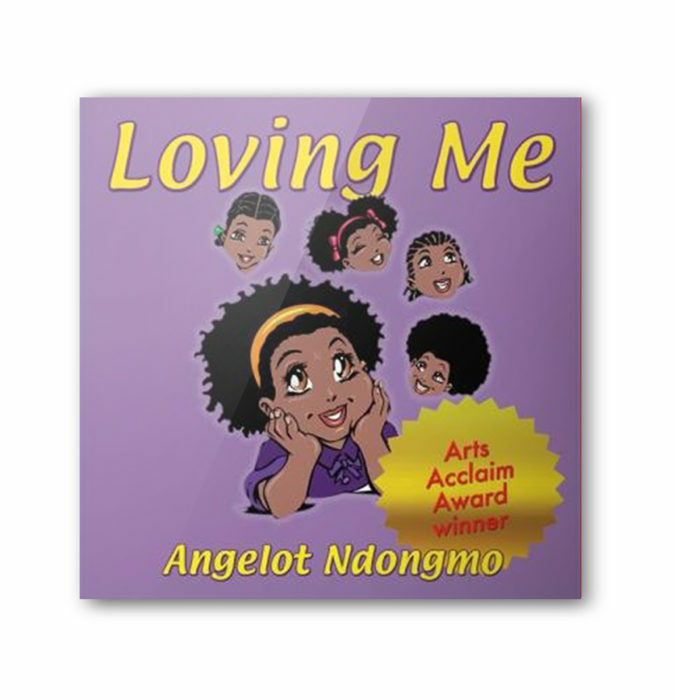 This award winning, charming little book delivers an ample dose of self-esteem to young girls. 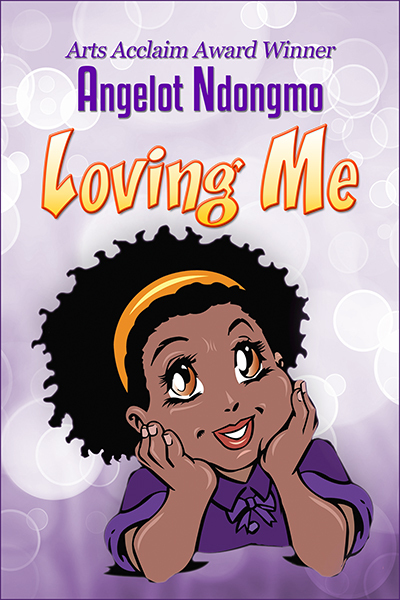 It gives parents the opportunity to provide an original and important piece of work, which makes way for positive reinforcement to begin during a young girl’s most important time…her formative years. 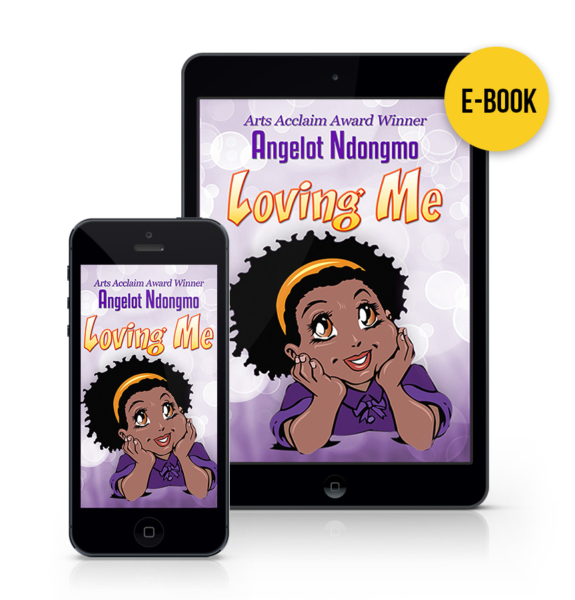 Furthermore, girls from all walks of life can be inspired by the main character’s high level of self-esteem as the she delights in all the things that make her so wonderful and special! 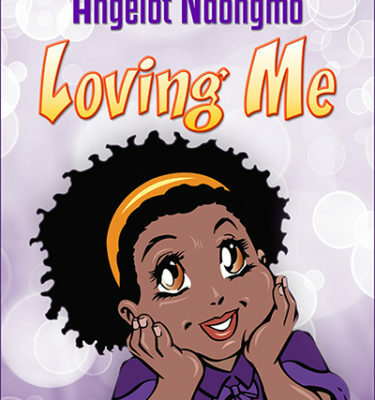 It also allows girls of black/African descent to learn about their beauty in a positive light! 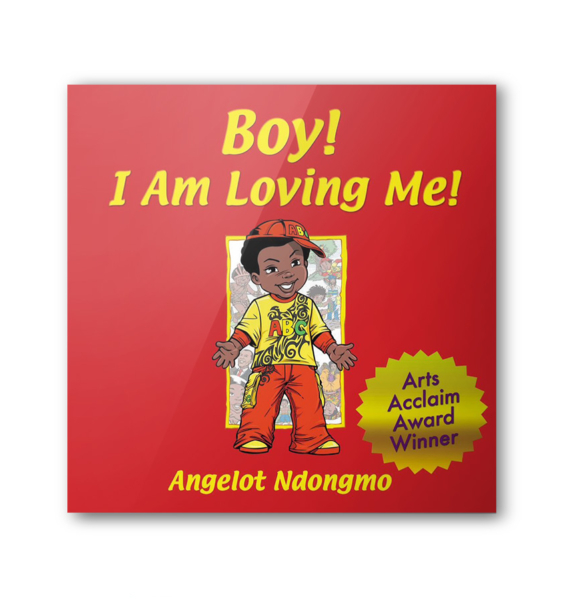 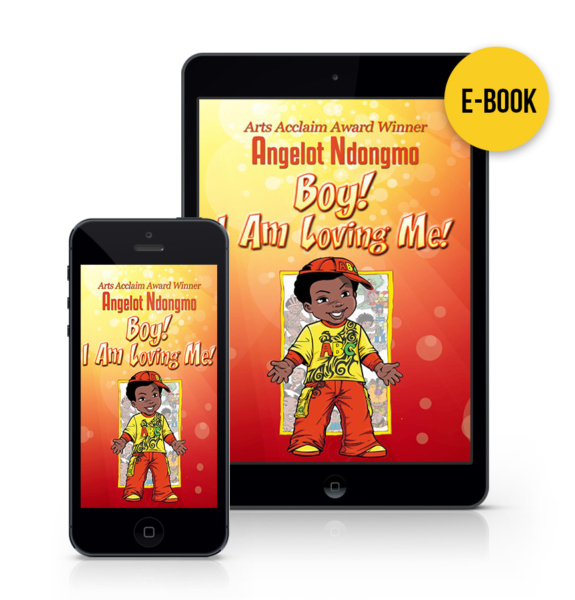 This uplifting literary work will leave a positive imprint on their self-esteem, so they may grow with self acceptance and love for their unique qualities.